Pure & 100% natural. It is light weight. Its an great sealant, locking in moisture. 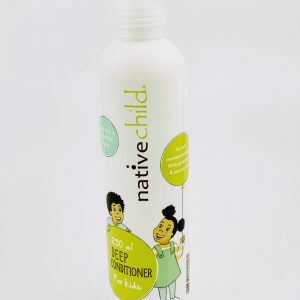 It combats dandruff, is a natural hair conditioner & improves hair strength. Combats dry skin conditions. Apply to damp hair to lock in moisture. 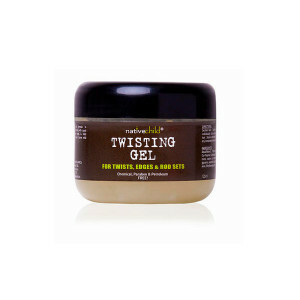 Add to a conditioner to increase slip when detangling. Use as hot oil treatment. 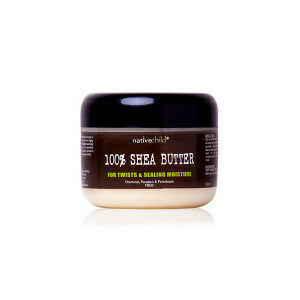 Excellent for scalp health as it contains healing properties. Be the first to review “Grapeseed Oil (100ml)” Click here to cancel reply.